Hi friends, Hope You are Enjoying Jio offers on your mobile. 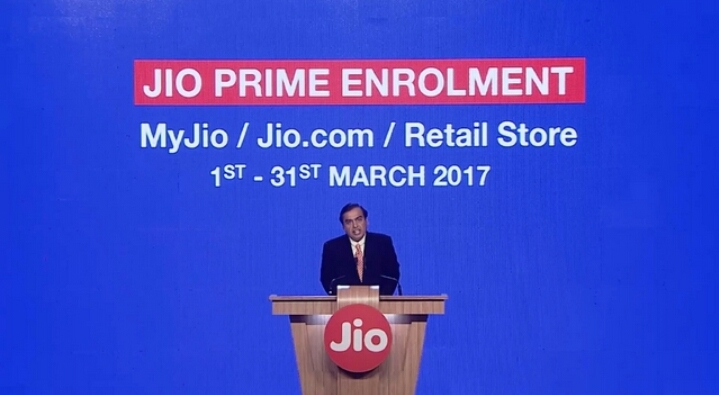 To continue Jio happy new year offer, you should register for Jio Prime Membership. Before We have Also Mentioned The Full Details About Jio Prime Membership -Like What is Jio Prime , Ways To Activate Jio Prime Membership , Jio Prime Benefits Etc. 5. Further Clicks on ” Recharge ” & “Get Jio Prime” Button Below It.